How Far is Yugal Sanjala? 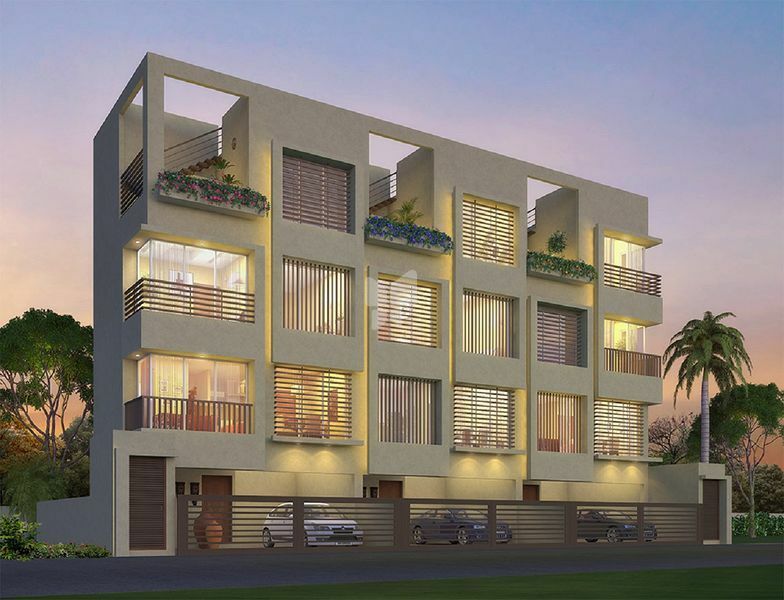 Yugal presents "Yugal Sanjala" luxury Row House scheme in Baner. 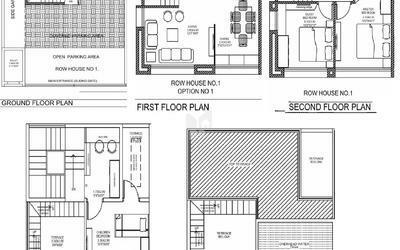 Our perfectly crafted, luxurious 3 BHKD Designer Row Houses with special spaces will proudly stand out in a location dotted only with tall buildings and clustered flats. A project whch redefines exclusivity by presentating 3 perfect row houses for the crème-de-la-crème of Baner. A project which gives you the unique chance to name your home as oer your wish! A project which gives the advantage of serenity, luxurious space and connectivity. A project which gives numerous priceless experiences…. RCC structure of superior quality, designed for earthquake resistance with major portions of the roof slabs designed to be beamless. 6” brick walls externally & a combination of 6” & 4” brick walls internally. POP/Gypsum finish sand Plastered internal walls. 3 UPVC sliding windows with mosquito nets. MS safety grills & Marble sills to all the windows. Decorative main door along with night latch and designer name plates. Laminated water proof flush doors for bedrooms & toilets. UPVC sliding doors for terrace or water proof flush doors in case of regular openings. T.V. & telephone points in living & all Bedrooms. Provision for Broadband connectivity in each house.